in their 23rd Anniversary concert celebration! Artistic director, critically acclaimed choreographer and master teacher, Virginia Iglesias presents an evening of new works set to the exciting original compositions of musical director Jorge Liceaga. 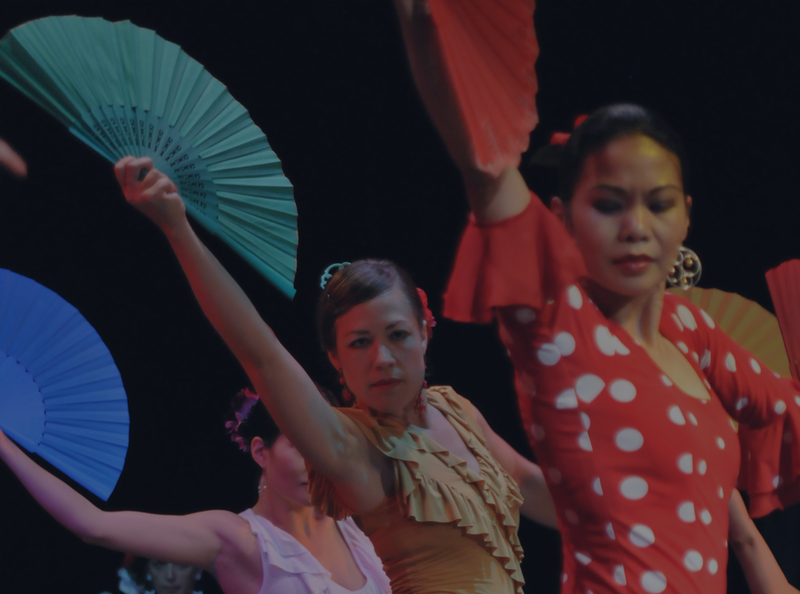 40 dancers from beginning to advance levels will join world-class musicians and special guest artists to ignite the stage with the rhythm and colors of flamenco. 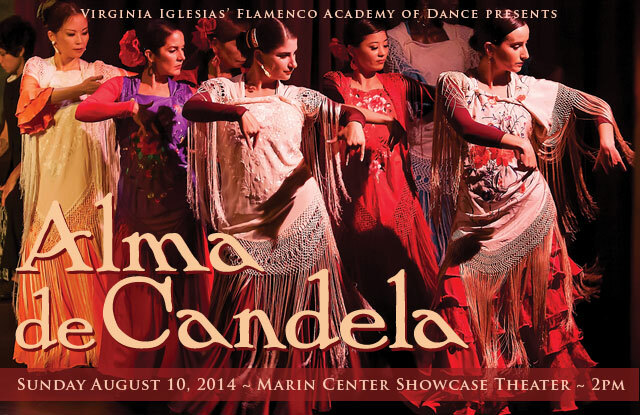 This annual Flamenco Academy showcase brings a unique opportunity for students to share their love of dance with family and friends. Join us for an inspiring and colorful celebration of dance! Walk up and mail order sales available. Reserved Seating/ Advanced ticket purchase recommended. Performance Type(s): Student Performance. Performance Name(s): Alma de Candela.